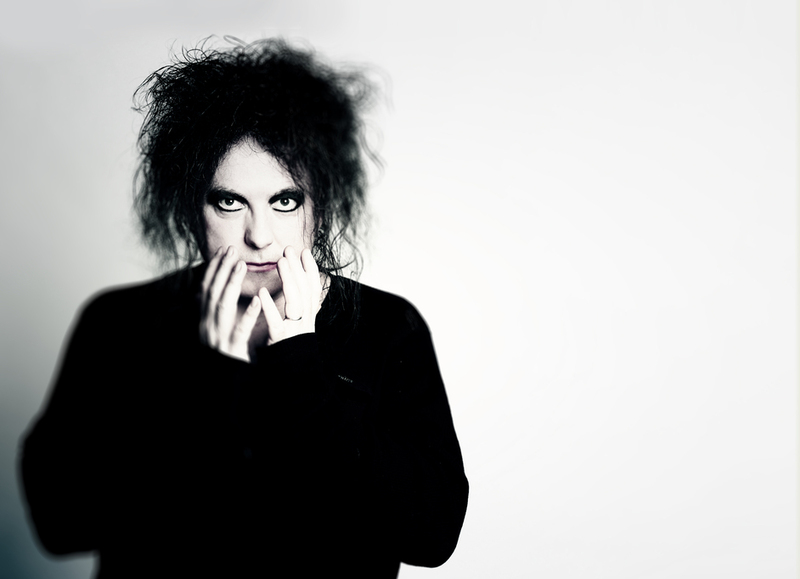 The Cure frontman Robert Smith, "the first to lay bare the hidden fragility of the male condition" (The Guardian) curates this year's Meltdown festival. In its 25th year, the Southbank Centre festival will bring more than 30 of Smith's all time favourite artists to the ten-night summer extravaganza. When you realise he has played guitar with Siouxsie and the Banshees and performed and recorded with David Bowie, Billy Corgan, Blink 182, The Stranglers, Placebo, Crystal Castles, Earl Slick, Chris Vrenna, Junkie XL, Faithless, Korn, Blank & Jones, 65daysofstatic and Cult Hero not to mention his work with Steve Severin - creating The Glove's Blue Sunshine project - there's a whole lot of material there. Smith joins a long list of illustrious Meltdown curators including Guy Garvey, James Lavelle and Yoko Ono, Morrissey, Elvis Costello and Jarvis Cocker. What are the best dining options near Meltdown Festival 2018 London? Meltdown Festival 2018 gyms, sporting activities, health & beauty and fitness. The best pubs near London Meltdown Festival 2018. Meltdown Festival 2018 clubs, bars, cabaret nights, casinos and interesting nightlife. Where to have your meeting, conference, exhibition, private dining or training course near Meltdown Festival 2018. From cheap budget accommodation to luxury 5 star hotels see our deals for Southbank Centre hotels, including Corinthia Hotel London from 97% off.